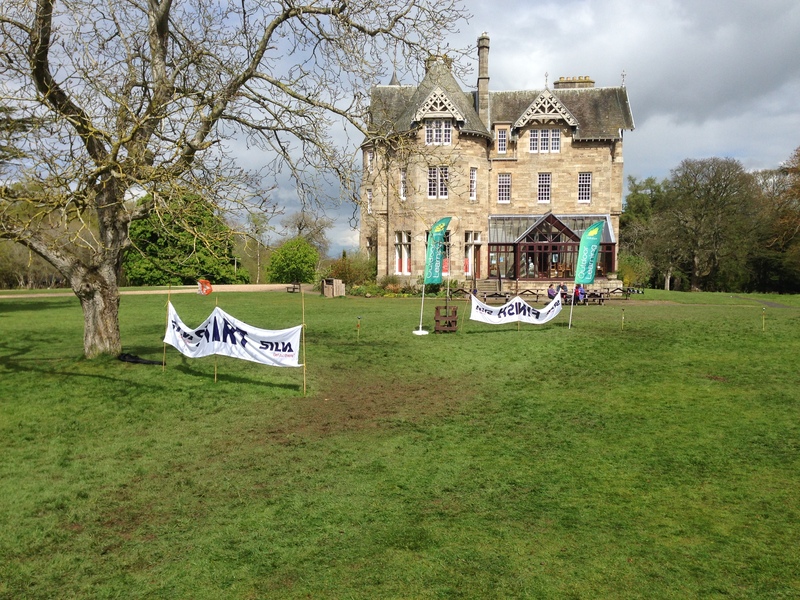 Over 900 pupils took part in the recent Orienteering Festival at Vogrie Country House. An amazing turnout to a fantastic event using this superb venue. A total of over 900 pupils – up on last year. A total of 24 primary schools. 12 from ML, 12 from EL – well up on last year. 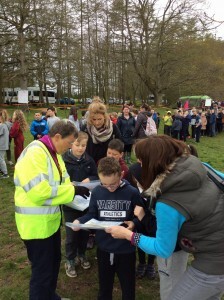 Several schools brought OVER ONE HUNDRED pupils – amazing. 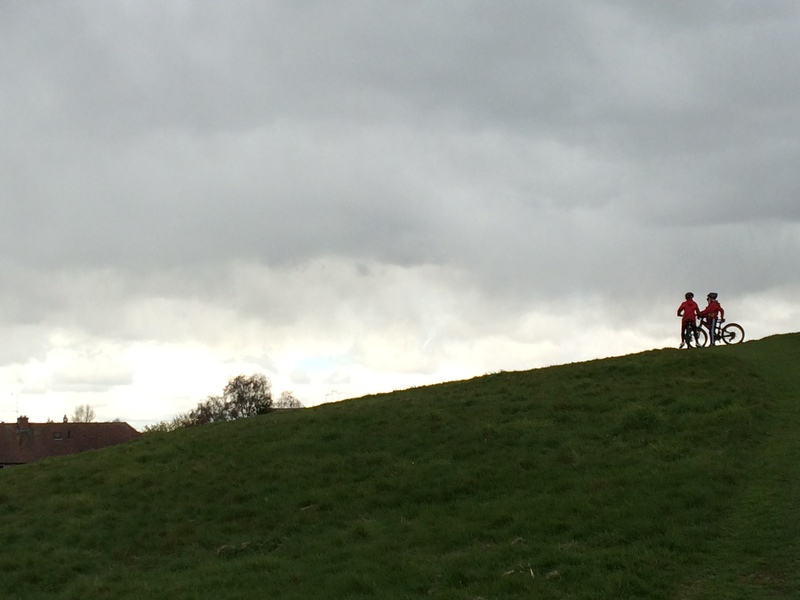 Results can be found here: Orienteering Results 2016. The key to the school codes can be found here: ML-ELC Primary School codes – these are all the results for all schools – you can see how well your individual teams and pupils performed. We will arrange for trophies for the fastest students to be sent to each school. 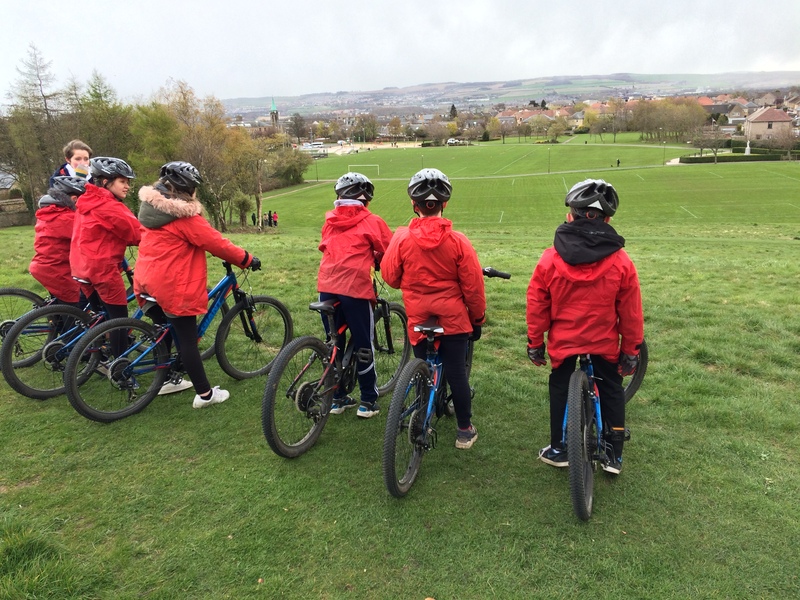 Over 400 students attended the Discover Biking Sessions run over 10 days. The activities took place at various locations within Midlothian – including Loanhead Park, Penicuik Park and Dalkeith Campus. The P6 & P7 students came from 7 Schools. days. 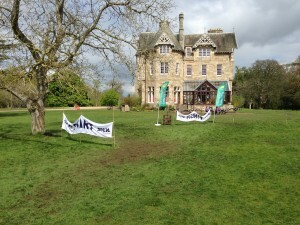 The activities took place at Vogrie Country Park and Penicuik Estate. The P3 & P4 students came from 4 Midlothian Schools. During the sessions the pupils and staff learned about the art of Bushcraft. Each student participated in 3 different activities. 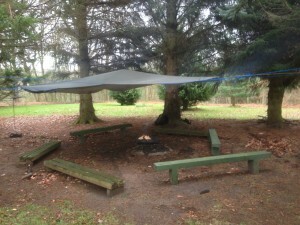 Firstly a fire lighting station – here they used a fire stick and lit a small fire, secondly a hammock station – this is where they learnt about putting up hammocks safely working together in pairs and thirdly an environmental art station – they read a book and made stick men models form natural resources. The students had numerous opportunities to learn about; managing risk, to evaluate their work, to be inspired by a range of stimuli when working on art and design projects, to work and learn with others. It was no surprise the toasting of marshmallows was a big hit! 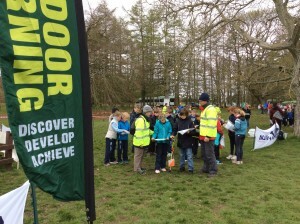 (2) Think about attending Forest Schools training – a leaflet can be found here. (3) The Outdoor Learning team regularly go into schools and provide Bushcraft sessions, if this is of interest please get in touch. The pilot sessions were a great success. They provided an activity for a whole class and targeted a younger age group. It was experiential learning – which the students relished. 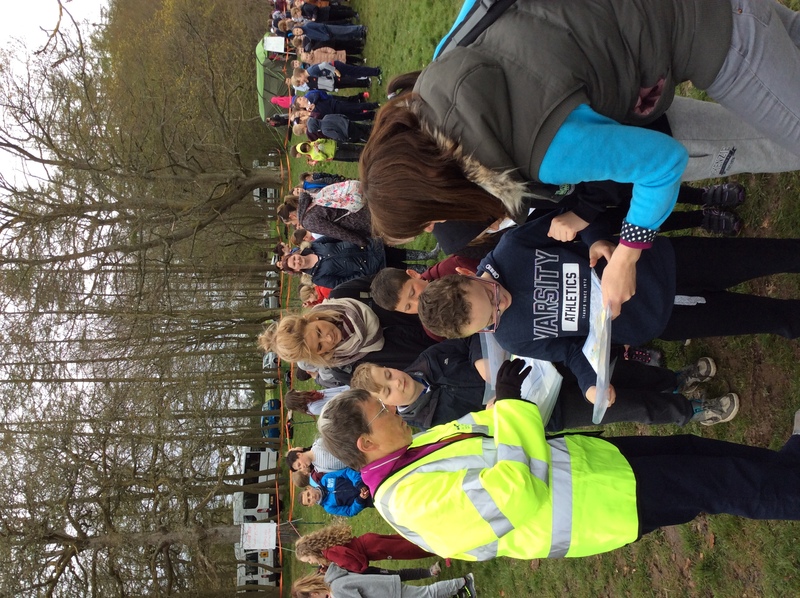 The P5, P6 & P7 Inter-school Orienteering Festival takes place at Vogrie Country Park on the 4th of May 2016. This year the Festival will be open to all Primary Schools in Midlothian and East Lothian. 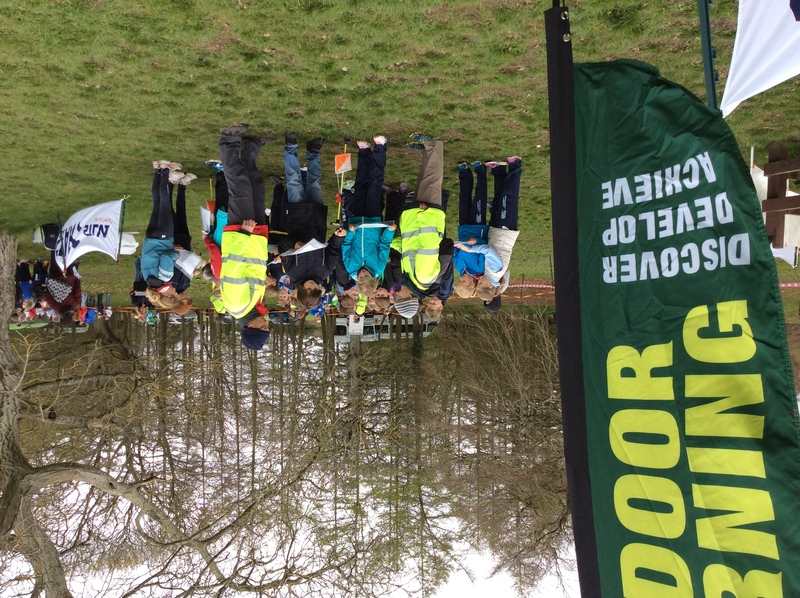 An interesting booklet for coaching orienteering in primary schools is available from New Zealand click here to see it. 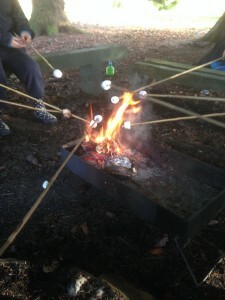 At the Outdoor Learning Service we have always known about the value of the lessons we provide. We regularly discuss this with teachers when arranging activities to ensure their students get the most out of the experiences they are engaging in. 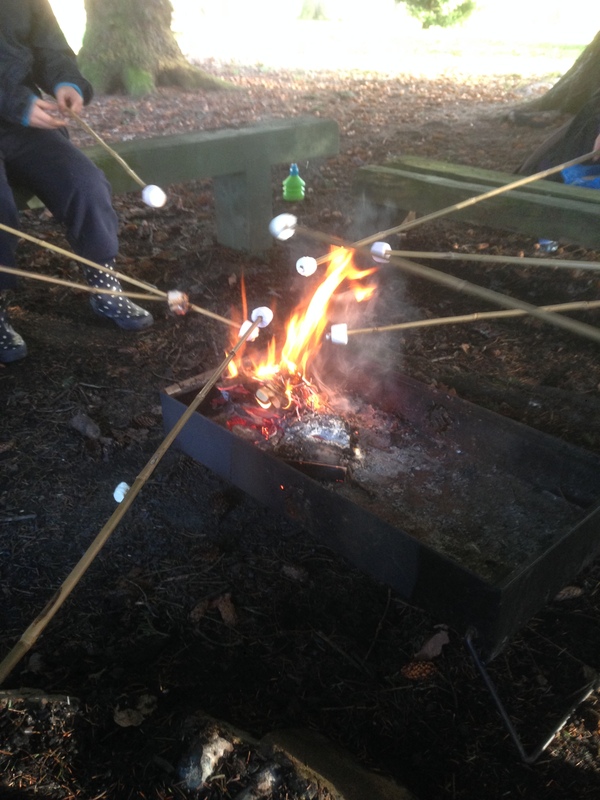 Now we have produced an Outdoor Learning Lesson plan that clearly identifies and details links to the Curriculum for Excellence.It is no surprise that a number of Experiences and Outcomes can be linked to the activity days we provide. 1. The stages of the lesson – this is simply the experiences in chronological order that pupils will have when working with our team. 2. The aim – an explanation as to what we hope to achieve at each stage of the lesson, it provides us with basic criteria to assess our success. 3. The example of activity – this section identifies some of the activities that might take place at different times during the lesson. Although similar lessons take place at the Outdoor Learning Service often they can be quite different because of the nature of our amazing Outdoor Classroom. 4. Some examples of the links to CfE – here the stages of the lesson are closely linked to specific Experiences and Outcomes. This is not a definitive list and Outdoor Learning can be used to teach all subject areas – it has numerous cross-curricular themes. 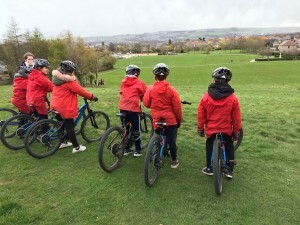 This lesson plan can be used when considering future programmes with the Outdoor Learning Service or possibly when delivering Outdoor Learning at your school. It is a generic lesson plan which broadly covers some of the core lessons we teach at the O.L. Service. Of course, if required we can teach more specific lessons which focus on particular Experiences and Outcomes your class may be working on. 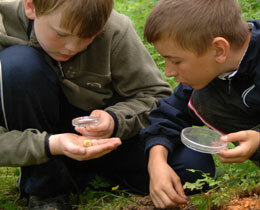 The Lesson Plan can be found by clicking on this link: Generic Outdoor Learning Lesson Plan. If you have any further comments or examples regarding how you are using Outdoor Learning in your classroom we are always keen to hear them at the Outdoor Learning Service.